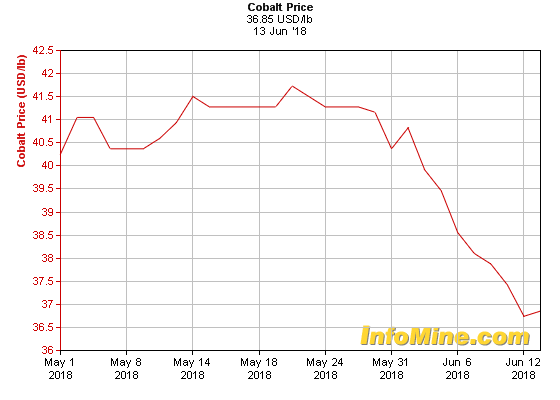 From Clean Technica (June 9, 2018). 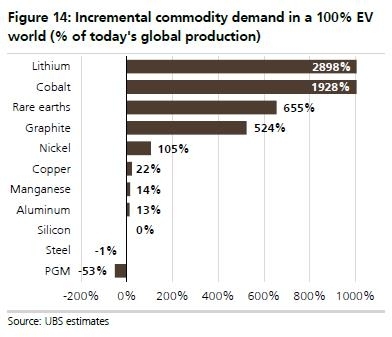 Sounds pretty bleak for the future outlook of cobalt, doesn’t it? From Reuters (June 14, 2018). 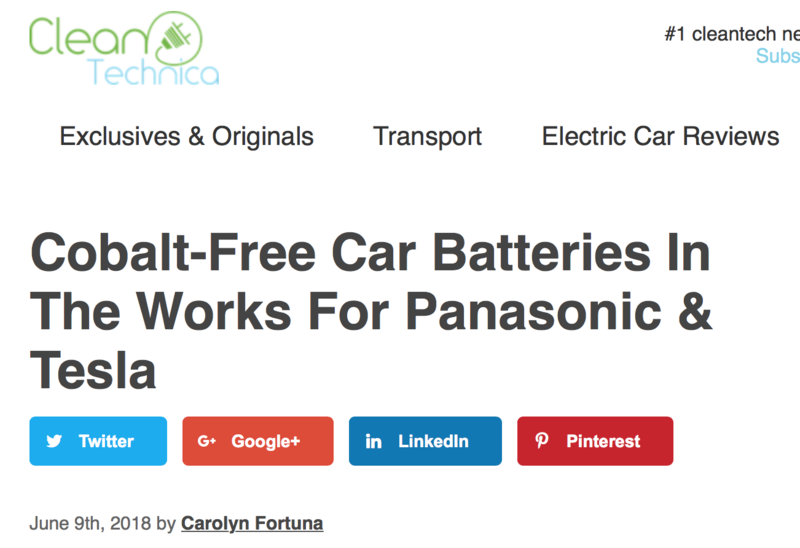 Panasonic Corp expects to more than triple its cobalt consumption in five years’ time, industry sources said, even as the company aims to develop cobalt-free automotive batteries in the near future. So, then, how does one make money in this type of whimsical market that can’t seem to ever reach consensus and make up its mind? You gotta learn how to filter out the noise. Speculation, gambling, whatever you call it. Bet big or go home!